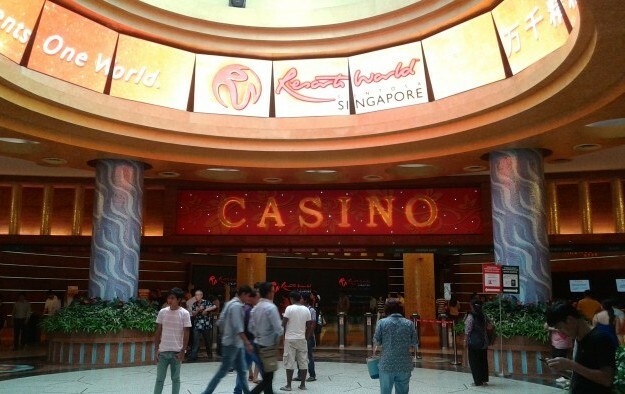 Four people, reported to be construction workers, were injured when a ceiling collapsed on Tuesday morning at the Resorts World Sentosa casino complex (pictured) in Singapore, stated a number of local media outlets. The Singapore Civil Defence Force was quoted as saying three people had been taken to hospital, and one person had been treated by the resort’s in-house clinic. 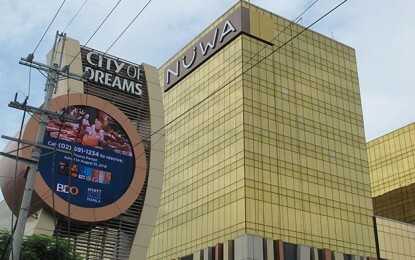 The Straits Times newspaper reported on Wednesday morning – quoting a spokesman for Resorts World Sentosa, a property operated by Genting Singapore Plc – that external contractors were doing work at the venue when a ceiling board near the mezzanine gaming area fell at approximately 10am on Tuesday. The mezzanine gaming area is temporarily closed, added the spokesman. It will resume operation after a thorough safety inspection is completed, the person said.